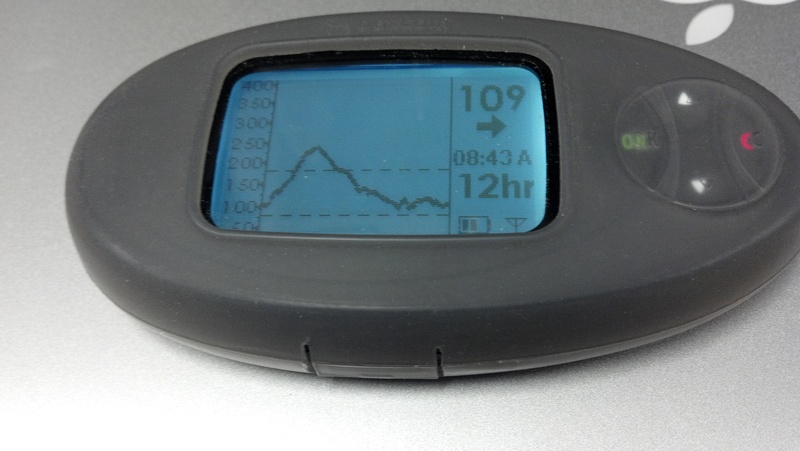 But Sometimes I Get It Right | A Consequence of Hypoglycemia. As perplexing as this disease is, most of the time my biggest challenge with managing diabetes boils down to actually doing something. I have a general idea of what I need to do to maintain my ideal blood glucose levels but proper execution is my biggest liability. Rare is the occasion that I properly treat a low with anything close to the recommended 15g of carbs and wait the recommended 15 minutes before testing and reassessing the proper course of action. Unfortunately there have been too many times where I’ll spend 3 minutes overeating and the next 3 hours dealing with the repercussions. What do I normally do? But sometimes I get it right. The real challenge is going about things the right way more times than the (huge airquotes with this one) “wrong way” and accept that sometimes the results don’t match the effort. Given the variabilty of diabetes, it’s easy to get frustrated when nothing seems to go your way. Working through the nonsense is where things get tricky. agreed, “The results don’t match the effort” is great, and is the hardest thing for me to deal with I think.